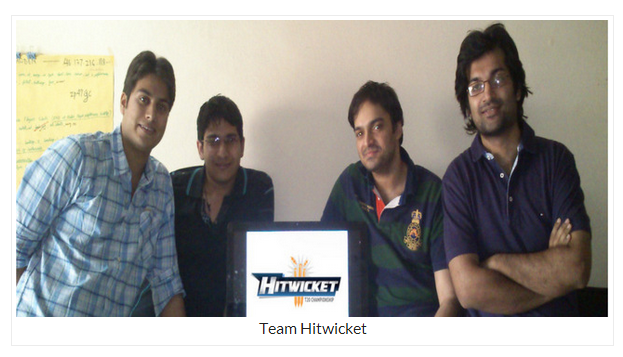 Five months back, incidentally, I came across a Hitwicket ad in a website and logged in, as I found it appealing. I got a notification that one of my matches had been scheduled to start in 15 minutes time and that I was required to set the line-up. Maybe, if I had not caught a glimpse of that match, I would never have logged in again. But I did and I have never logged out since then. Smart ploy, indeed. I was literally stunned to notice a live commentary page exclusively for my match, just like you would have for the real-life matches. I would be lying if I say that was the most thrilling part, as the player auction was one step better. You will see thousands of players in the auction market, ranging from a scale of Vinay Kumar to Virat Kohli. You will have a tug-of-war though; it isn’t easy picking them up. Wannabe Mourinhos from some corner of this world would be bidding against you. The manager who outbids all his counterparts bags the player. Make sure you don’t get an Irfan Pathan for 1.9 million US dollars, just like Delhi Daredevils did in one of those auctions. Odds of that happening are incredibly high. After all, there were teams that made Delhi keep raising the bar to reach that level. You have 7 divisions in the game, each division has multiple leagues and every league has 10 teams. You are given a squad to start-off with. You will have to make your way up-top to the first division. The league topper gets promoted to a better division at the end of the season, which spans two months, while the last 4 get demoted to a lower division. The game is no quick-fix. When I first realised that Hitwicket is designed to play in a way that a user spends little time on a day-to-day basis, but does it so for months, I thought that these guys had been surely living in an ivory tower. I mean, how can anyone expect a player to continue playing for months, in fact years, with just 2 matches a week? Yet, here I am, penning this after 150 days of being a part of it. May be, had they pushed in more matches a week, I would have left the game by now. May be, it would have been like the seasonal games. We all have played PlayStation wrestling; how did that end, and why did that end? What else can you do in Hitwicket? You can have a youth team as well; one that will compete in the U20 cup to bring you all the glory. If you train your players the right way, they will get selected to represent their respective states in the India Cup. The best of the lot are elected to oversee the state teams. However, the rest have fantasy cricket to be content with. Yes, a fantasy within a fantasy world: Hitwicket’s version of inception. The most reassuring aspect of this game is not the game in itself. Instead, it is the developers. They have a clear vision, and they, sure, do appear to have what it takes to execute it. What’s better? 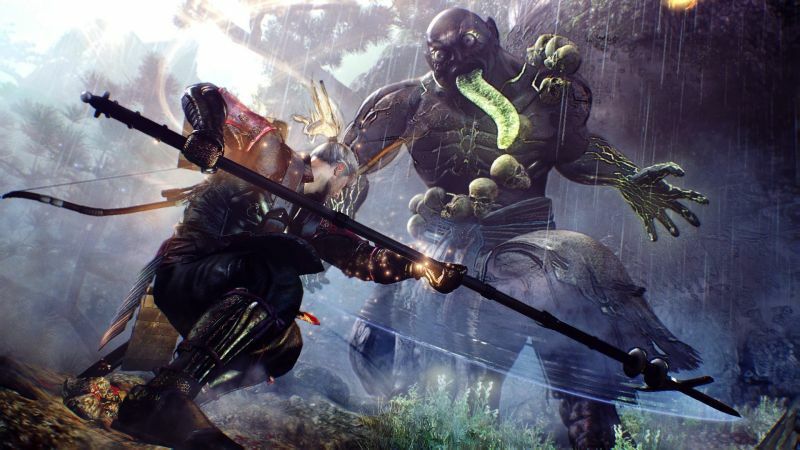 The game is constantly improving, and by no means, the developers are willing to rest on their laurels. I predict the game reaching its pinnacle when the feature of ‘player characteristics’ comes to play, which is in works now. It is a trait that will enable you to develop players with unique abilities as against generalised pace/spin bowling and batting options now. Hitwicket can never be complete without a reference to ‘Match Engine’, which is in many ways similar to the Duckworth-Lewis method, but with one striking difference, and that is the attempt being made to make people comprehend it. This engine is the one that generates all the matches that take place. But, trust me, it is more rational than most human beings ever aspire to become. May be it is exactly why a number of them don’t get a hang of it. Keep this is mind: every match is generated in a way that at the end, a fair result is achieved. Your best batsman can be dismissed by your opponent’s weakest bowler, but it will be compensated by your weaker batsman scoring the runs you merit. And this is just an oddity. It is proved by the fact that, at the end of the season or through the midway, only the finest batsmen top the run charts and first-rate bowlers lead the top wicket-takers list. The ability of a player is determined by stars. Virat Kohli would be a 12-star batsman, while Vinay Kumar would be a 3 star-bowler, the later strictly on a green wicket in peak fitness and superb form. And you read it right: wickets, fitness and form do affect the star ability. With that, you are good enough to have a go and check for yourself. Credits to the developers Rishav Rastogi, Rajat Singal, Saurabh Maheshwari and Kashyap Reddy for making this fantasy a reality. It is a fascinating world – the Hitwicket world – one in which you need to be because you deserve to be. This game is indeed, cricket’s parting shot at football, as there is nothing to be envious of our rivals any more.